Consistently demonstrating successful solution delivery with a multidisciplinary approach, located on one site, working as one team, effectively and cost-efficiently, HORIBA MIRA electromagnetic engineering services range from comprehensive Electromagnetic Resilience programmes for a turnkey solution through to more specific engineering, test and simulation support in relation to automotive EMC, connectivity and human exposure to electromagnetic fields. HORIBA MIRA has been delivering EMC engineering excellence to the automotive industry since 1987. This unrivalled experience has enabled HORIBA MIRA to gain extensive experience EMC testing, qualification programmes and consultancy, meaning that we are the perfect choice to assist you in meeting your programme objectives. With on-going membership of all of the key international standards committees, world-class vehicle and component EMC test facilities and over 30 years of experience delivering global programmes and R&D in this area, including computational electromagnetics analysis, HORIBA MIRA are the trusted choice for automotive EMC. The availability of reliable data is increasingly essential to maintain the operation of modern vehicles and to maintain customer satisfaction. 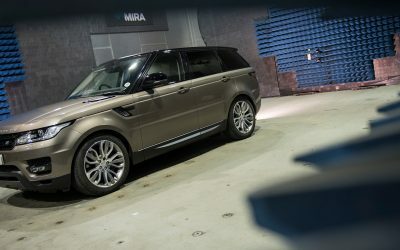 HORIBA MIRA use wired and wireless connectivity performance measures that reflect ‘customer impact’ or ‘real world performance’, emulating the vehicle occupant’s experience to ensure that reception and connectivity issues are identified, rated and resolved. 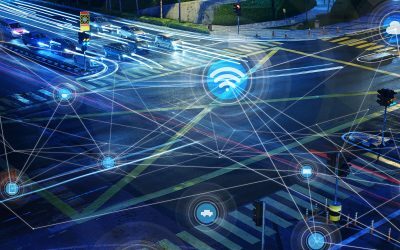 With over 30 years of experience in delivering consultancy and R&D in wired and wireless vehicle communications, we are the trusted choice for measurement and simulation-based analysis of vehicle connectivity. New health and safety issues relating to electromagnetic field exposure arise from automotive trends such as increasing wireless connectivity, wider use of radar sensors, electrification of vehicle powertrain and wireless power transfer. The physiological effects and exposure metrics that are involved vary in different frequency ranges. Related aspects also include threats to active and passive medical implants. 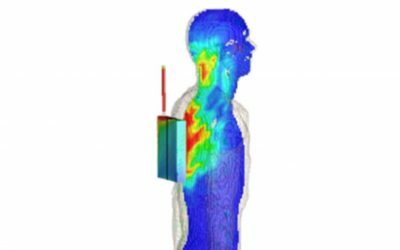 With positions on all of the relevant international standards committees and over 15 years of experience delivering consultancy and R&D in human electromagnetic field exposure simulation and measurement, we are the trusted choice for automotive EMF.